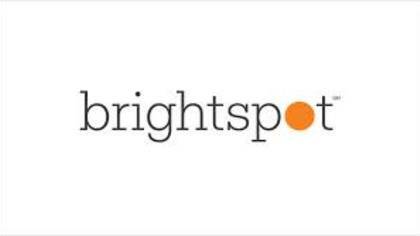 How to Speak to a Live Person: When you call, you will be asked to enter your 10 digit Brightspot phone number. Ignore that and you will be asked to Press 1 if you don’t know the number – go ahead and press 1. Then you will be given a range of menu options. Once the attendant is done reading the options, press 0 – and you will be transferred to a live customer service person.